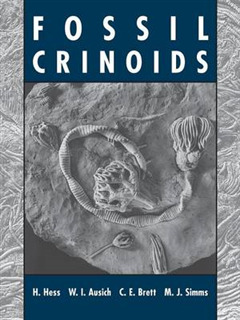 Crinoids have graced the oceans for more than 500 million years. 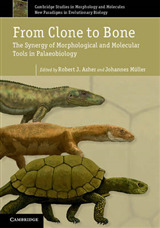 Among the most attractive fossils, crinoids had a key role in the ecology of marine communities through much of the fossil record, and their remains are prominent rock forming constituents of many limestones. 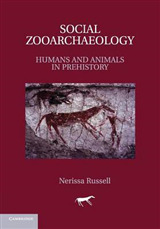 This is the first comprehensive volume which brings together their form and function, classification, evolutionary history, occurrence, preservation and ecology. 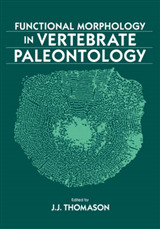 The main part of the book is devoted to assemblages of intact fossil crinoids, which are described in their geological setting in 23 chapters ranging from the Ordovician to the Tertiary. The final chapter deals with living sea lilies and feather stars. 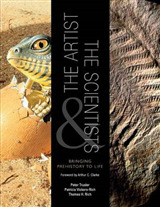 The volume is exquisitely illustrated with abundant photographs and line drawings of crinoids from sites around the world. 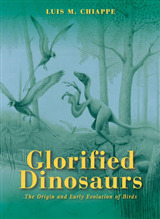 This authoritative account recreates a fascinating picture of fossil crinoids for palaeontologists, geologists, evolutionary and marine biologists, ecologists and amateur fossil collectors.